Keep your outdoor space looking stylish, prepped and polished with our Square Concrete Propane Tank Cover. 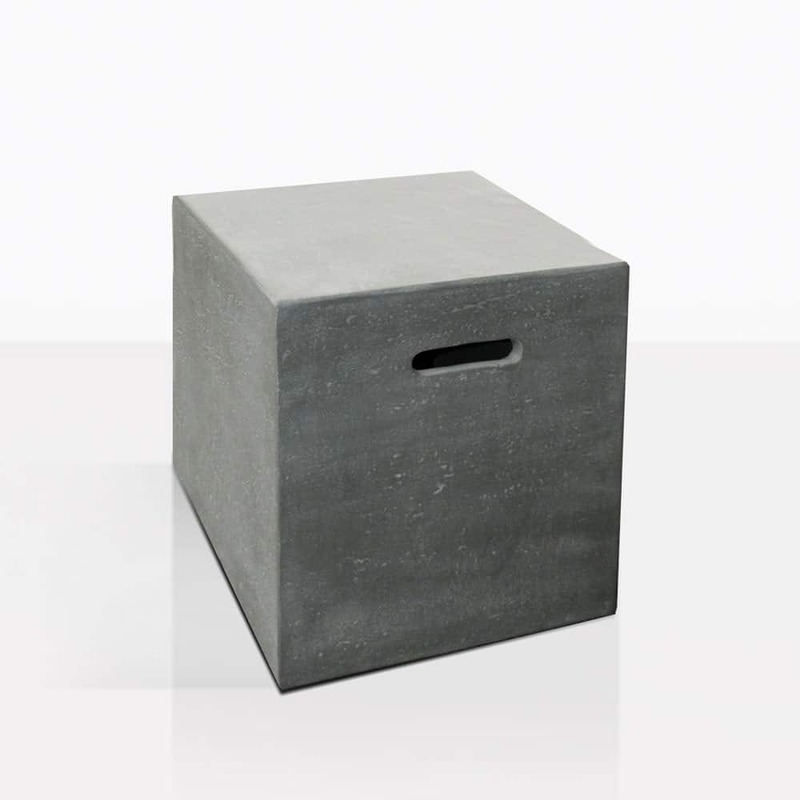 Choose one of our amazing gas fire pits and hide the unsightly propane tank with this clever concrete cover. It can double as a side table so that you always have a place to set your drink! We offer an incredible line of outdoor accessories that also includes residential and commercial heaters. Call, email or visit our showroom in Parnell today!